Absolutely gorgeous home located in the Fox Creek subdivision. 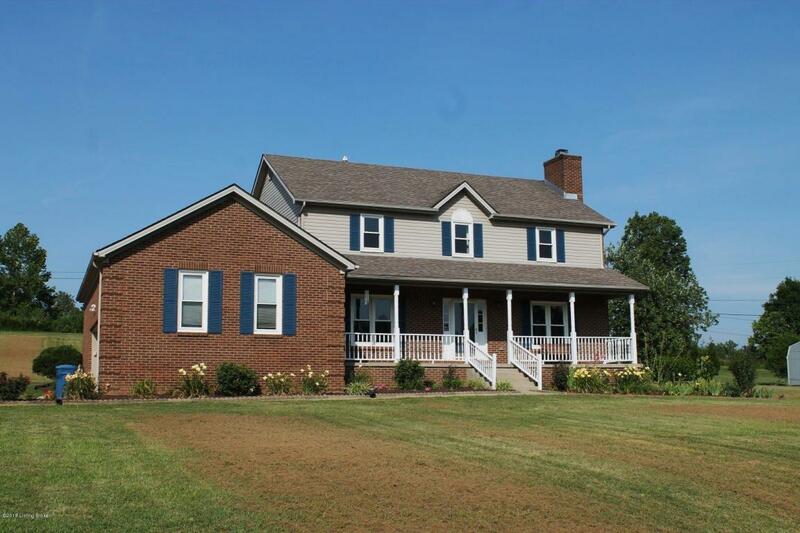 This home is in the perfect location for someone who works in Lexington or Louisville. It is just minutes from I-64! This 1.5 story home is ready to move into! It has beautiful hardwood floors, an abundance of counter and cabinet space in the kitchen, a large master suite, and over sized yard. Don't wait because this house will not last!